The Red Hat Mamma, Kathy Bee’s new Holiday CD is sure to be a big hit at Red Hat Parties. 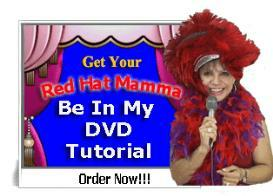 It’s so easy to sing-along with easy memorable lyrics, to sing-along with old familiar tunes. 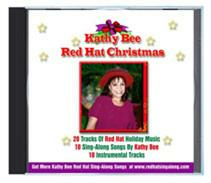 20 music tracks! 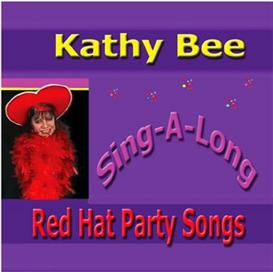 10 tracks with vocals by Kathy Bee PLUS 10 Instrumental tracks. You can also download and print the lyrics for “FREE” (see inside CD cover)!